Despite gains in fighting hunger in the country, 2.4 million Filipino families still experience involuntary hunger. Because of this, the government has been promoting urban gardening, which can provide Filipino families with healthy and free food. 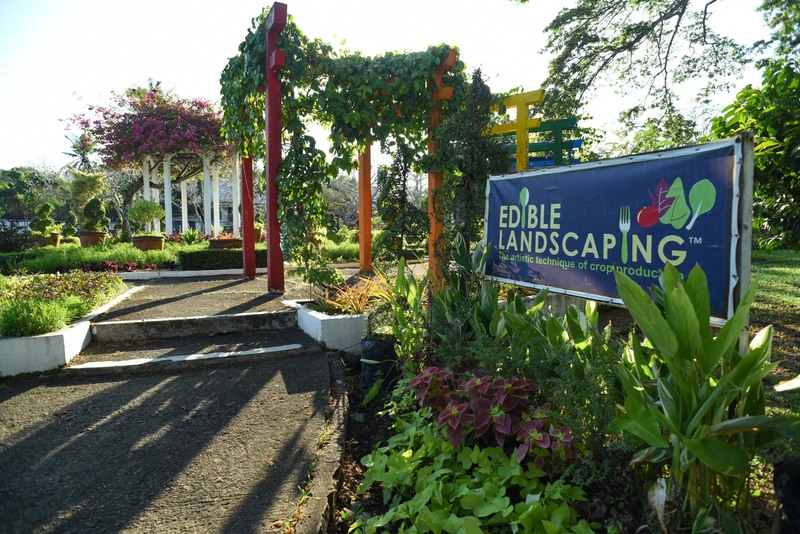 But for those who want their gardens to look nice as well, the University of the Philippines in Los Baños has been advocating edible landscape gardens. 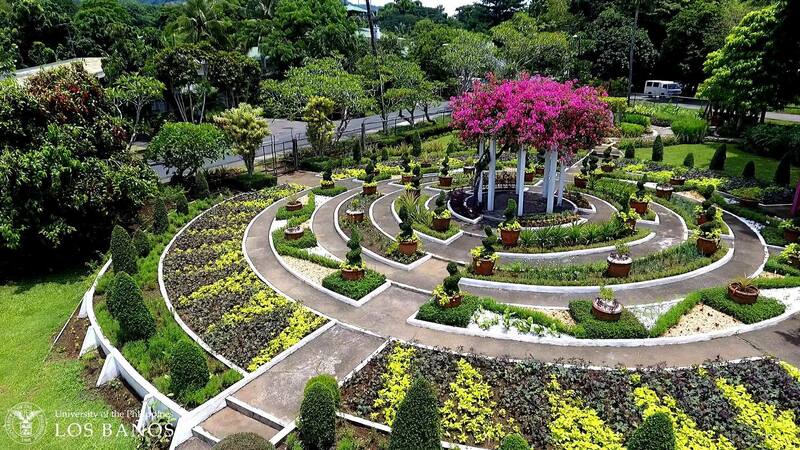 From afar, it looks like a stunning ornamental garden with a burst of pink flowers at the center and sculpted shrubs highlighting every curved plant box surrounding the central feature. It is so beautiful that people have done prenup photoshoots and weddings here. But on closer inspection, one could see small pineapples and root crops sprouting from the outer plant boxes. In the middle are structured shrubs of “tsaang gubat” or forest tea, which have therapeutic properties. In between are carefully designed patches of green and purple lettuce, and the herb tarragon, which has small yellow flowers. There are radishes sticking out of the ground, as well as vine spinach (alugbati), garlic chives, oregano and pandan. At the back are tall bushes that bear variegated kalamansi, which look like tiny watermelons, and a handful of chili pepper plants. From there the path leads into a smaller circular garden that houses herbs like mint, stevia, basil and thyme. 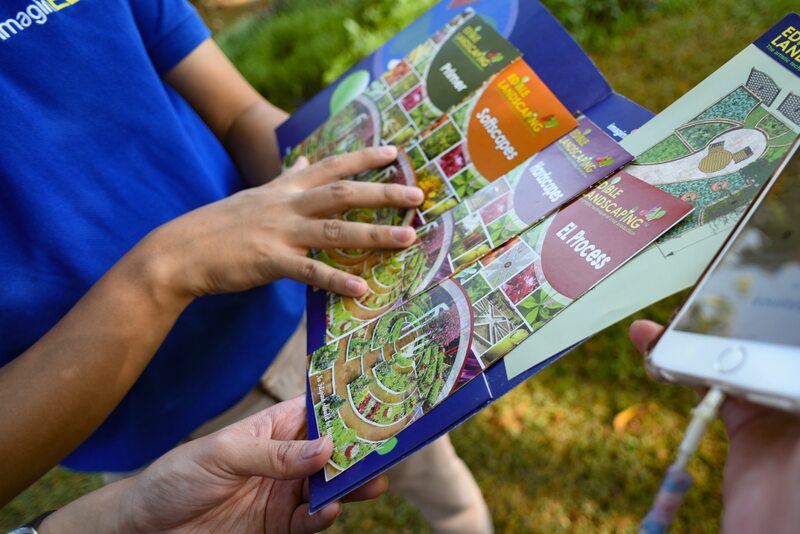 According to the team that takes care of the garden, members of the UP community are welcome to visit their showcase garden anytime and pick out vegetables and herbs that grow there. Currently benefiting from the garden’s seasonal harvest are the workers constructing a university building nearby. Despite easing inflation, economic managers are concerned about the possible effects of El Niño on agriculture. Last year, the spike in the cost of several vegetables helped push inflation to near 10-year highs. Some of these vegetables, however, can be easily grown in an edible garden. 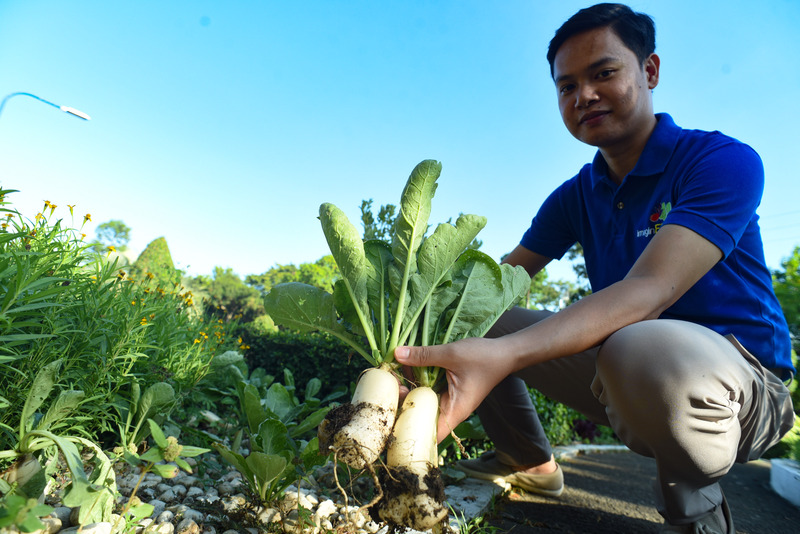 According to Bryan Apacionado, assistant professor at UP Los Baños and part of the Edible Landscaping Project, their program started in 2009 by the late Dr. Leonido Naranja. 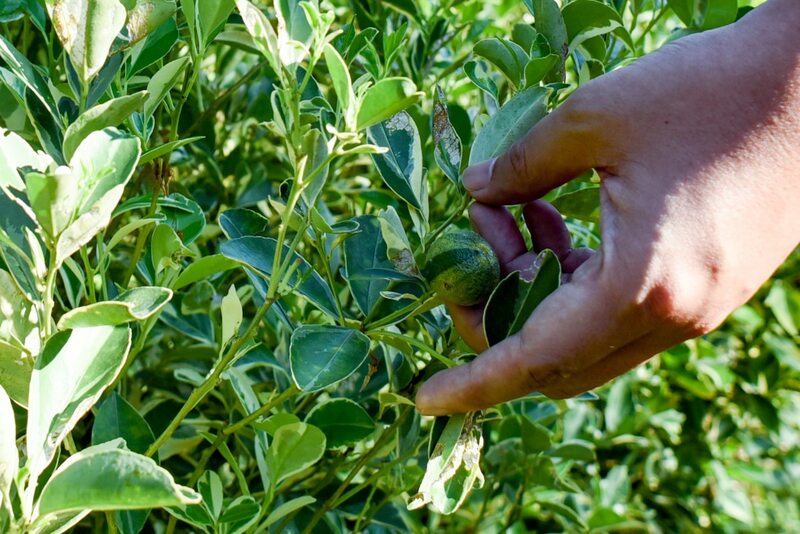 It was in 1999 that Naranja first thought of creating an edible landscape garden for a conference on vegetables. It was later funded by the Department of Agriculture's Bureau of Agricultural Research. 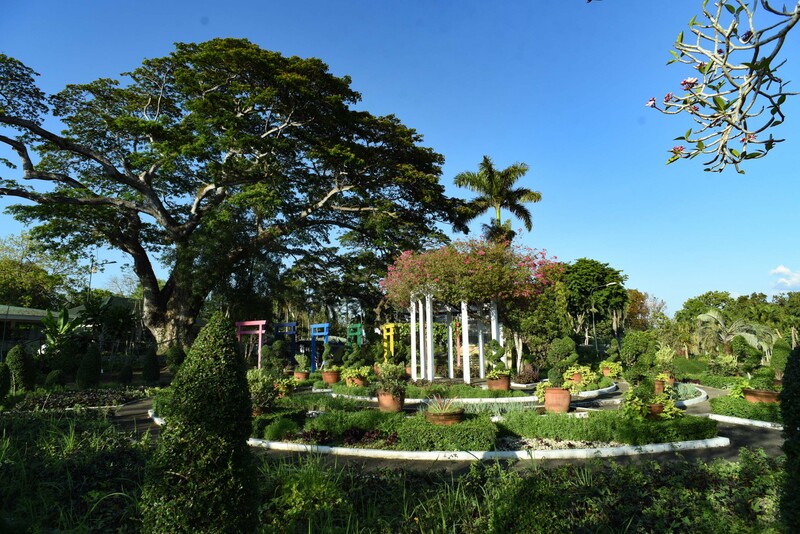 "Edible landscaping merges science and creativity together,” Apacionado said in an interview with ABS-CBN on Sunday. Now on its 10th year, the team has been training local government units and individuals interested in adopting their approach. 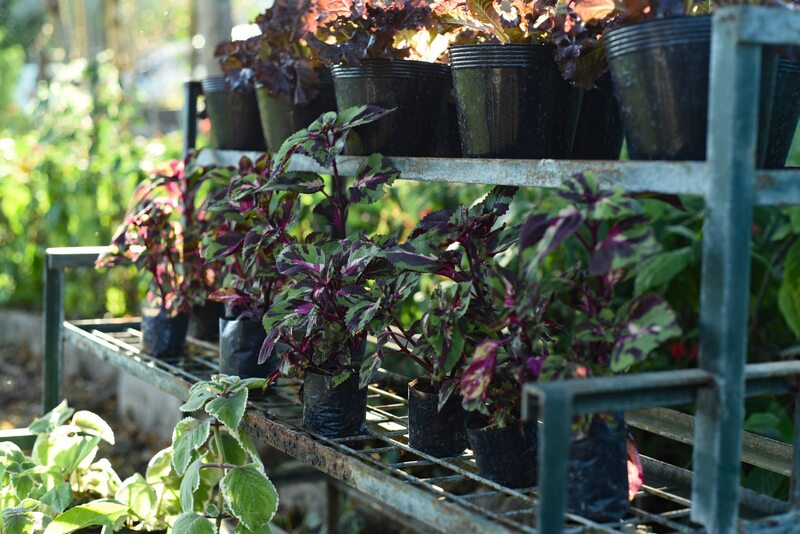 Apacionado said those in urban areas can use vertical spaces by placing small plants like green and purple lettuce in recycled plastic containers that could be hung on a wall. However, it takes time and a bit of education. “It’s easy if you will put time and effort. One major challenge is when you harvest, you need to replace the crops,” Apacionado said. He explained that it is important to take only what you need so the garden would not be left bare. While those interested can take classes on urban gardening, the edible garden program focuses on aesthetics or how to arrange plants to create a pleasing landscape. 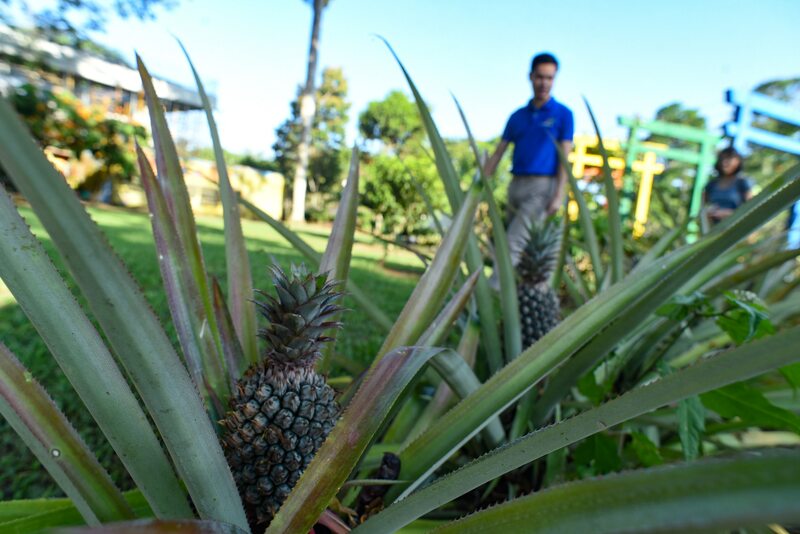 “Basically what we teach are the elements and principles of design,” Apacionado said, adding that they give guidelines on how to maintain the plants, from watering to controlling pests. Because they are also promoting organic gardening, they only use natural pest control and fertilizers. He said it is important to get plants that are vibrant in color. Since most vegetables are green, a bit of red, purple or yellow would make a garden look nicer. Variegated plants are also preferred since they come in different shades of green. 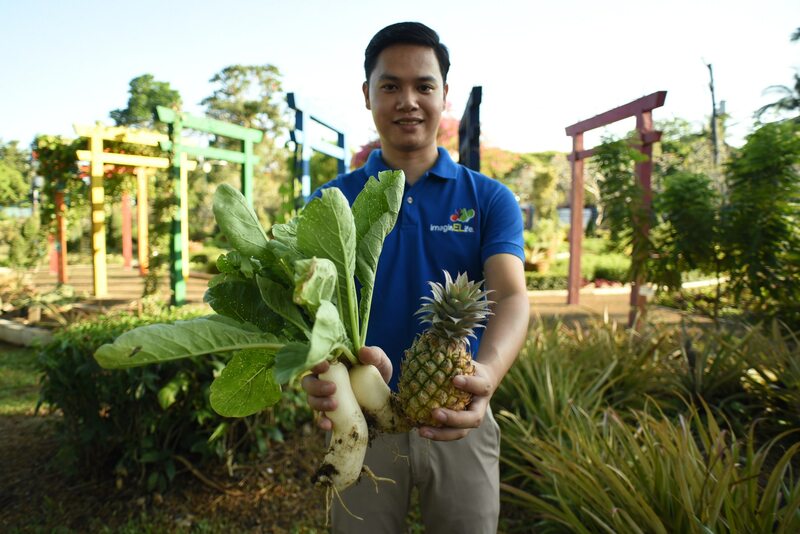 As of this year, the Edible Landscaping Project has trained 6,000 people from the Philippines and abroad. They have also assisted organizations in setting up 30 to 40 gardens. Right now they are developing modules to develop “thematic gardens” such as “sinigang garden,” “salad garden” or “pinakbet garden.” They are hoping to produce kits that come with seeds and instructions. The team is also targeting millennials to make them aware that agriculture is interesting and that you can be creative about it. “Our tagline is no Filipino should be hungry. We aim that every household should plant their own food,” Apacionado said.